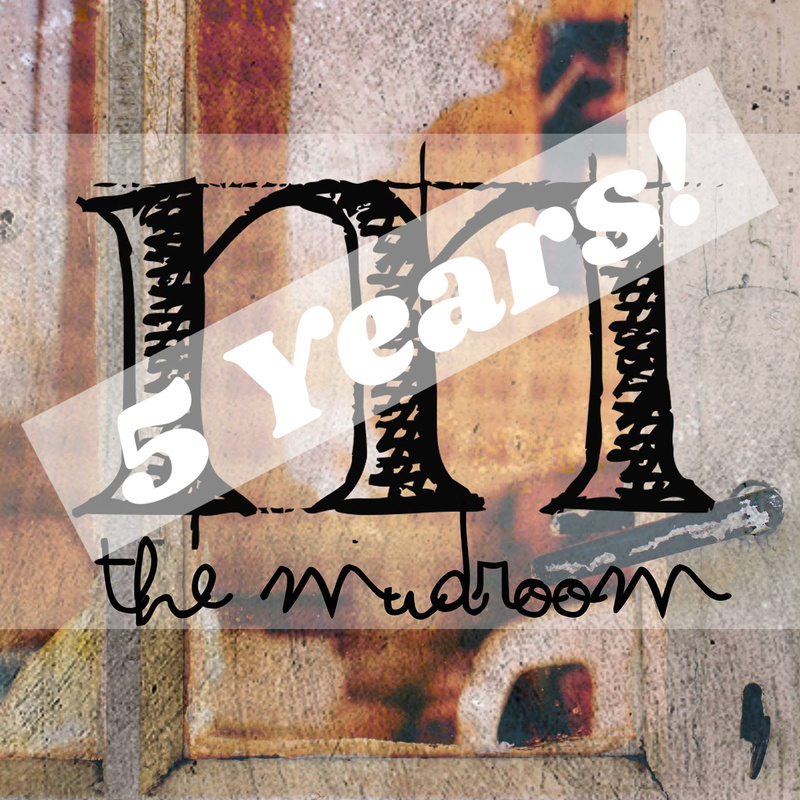 Five years ago this month The Mudroom sent out her tentative feelers into the writer-verse. It was fast becoming a barren land. Collaborative blogs were either folding or closing ranks and the number of places a writer could submit her work decreased dramatically. So why not throw her a lifeline? That is why The Mudroom exists. Our initial mission still rings true: making space for those who need a place to belong. “We don’t have to be anything in the mudroom except our messy, marvelous, mud-caked selves. There is a hook with your name on it, with room for your stuff. All of it. What are you carrying around with you? Is it a dream heavy with possibility? Is it a story welling up that is dying to be told? Is it a long night in the waiting room? A short drive to fear? In 5 years we have hosted 241 different authors, and published 717 posts. A number of our monthly contributors have published books. We have had well-known writers grace our pages and have been the first place a bunch of writers were featured. We are so thankful for our loyal readers and writers who have made The Mudroom what it is today, a close-knit community of like-hearted women and a showcase for engaging and challenging writing on a wide range of topics, from revelation, healing, and forgiveness to racism, sexuality, and mental illness. If you are new here⎼welcome. Kick your shoes off and tell us about yourself. We have so many stories to tell you and can’t wait to hear yours too. 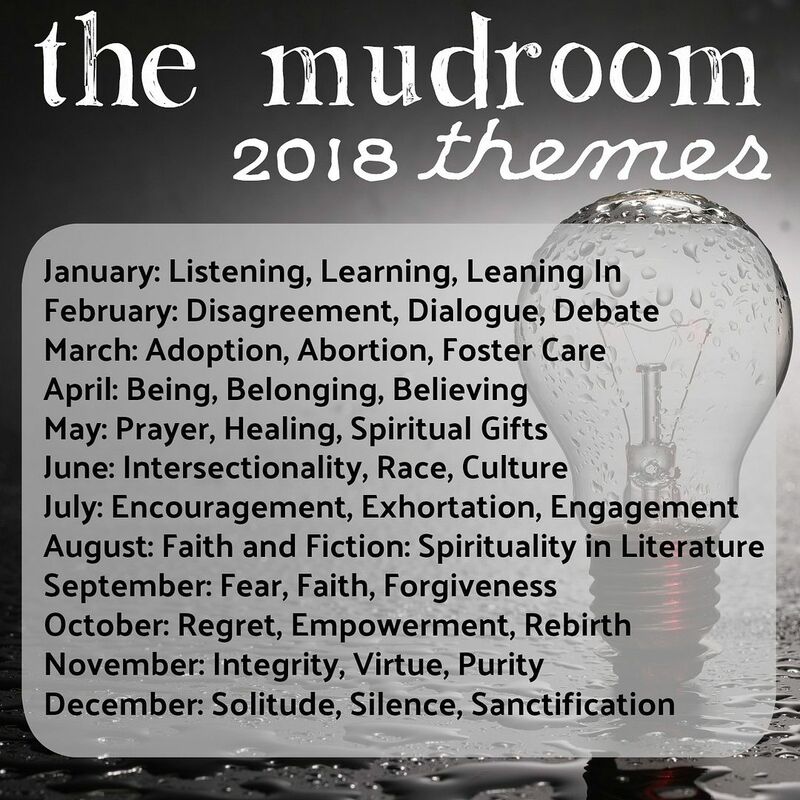 This month we will be featuring The Best of The Mudroom, a selection of posts from 2015-2017 that meant something to a lot of people. 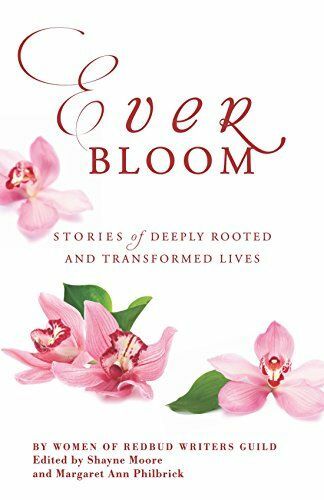 This entry was posted in Community, Intentionality, Writing and tagged forgiveness, healing, mental illness, racism, sexuality, spiritual formation, Tammy Perlmutter. Bookmark the permalink.